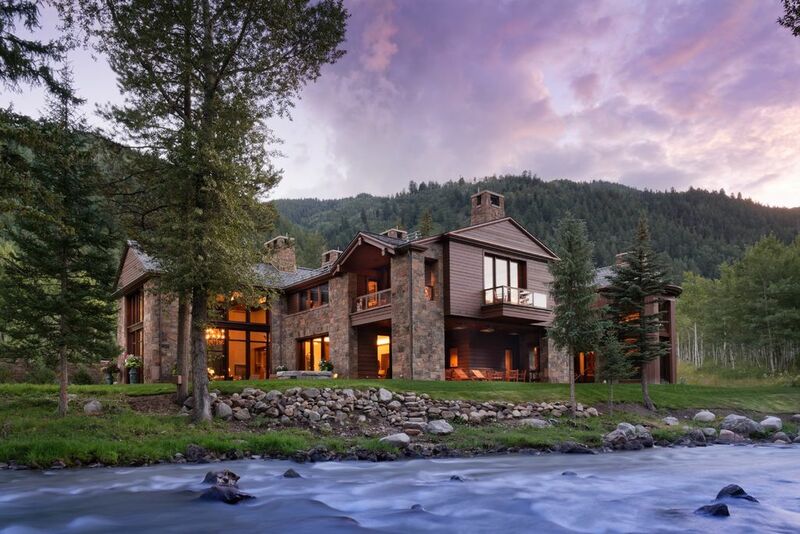 Talk About a Water Feature! 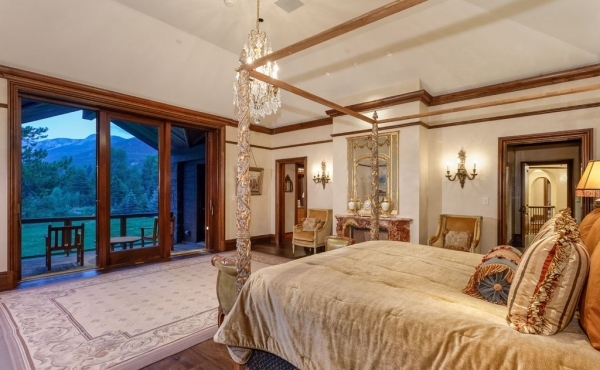 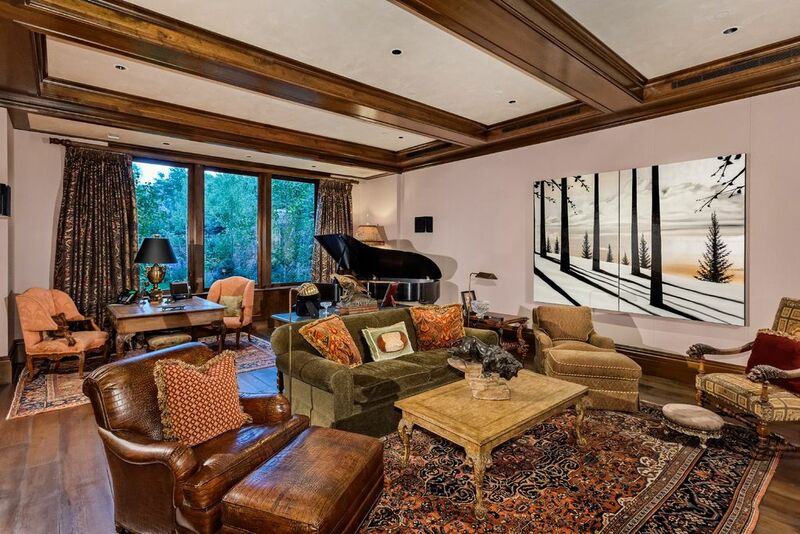 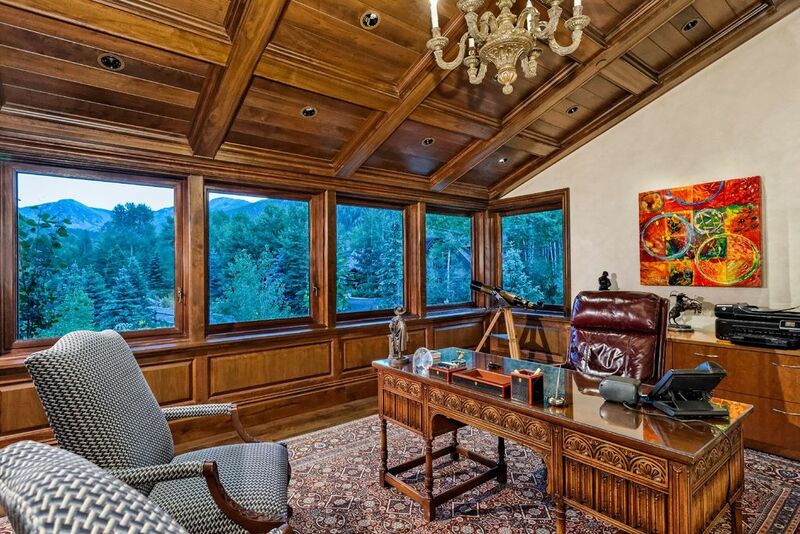 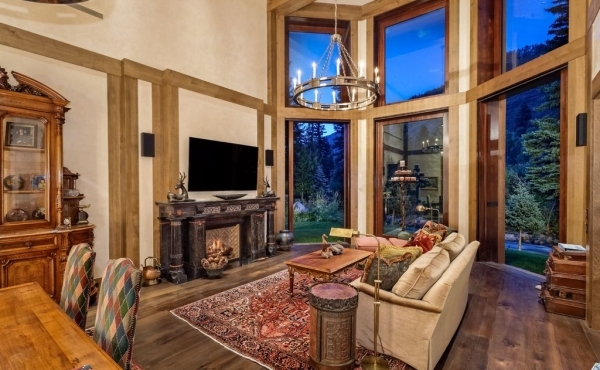 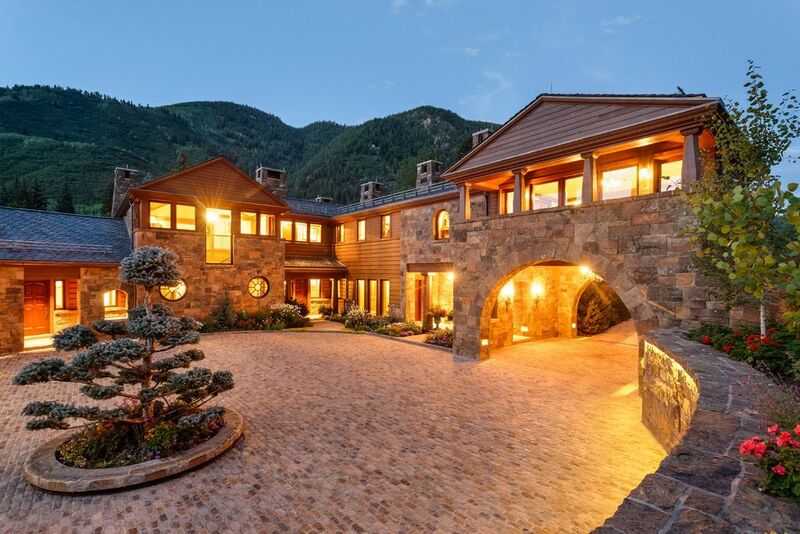 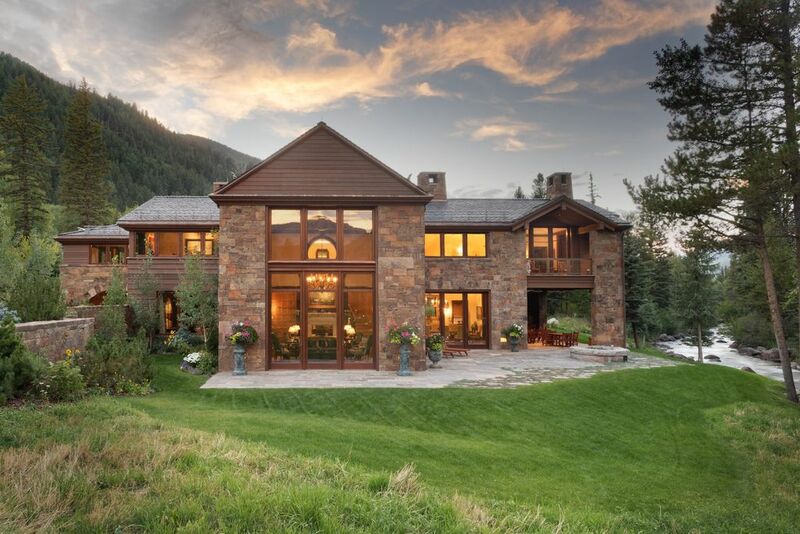 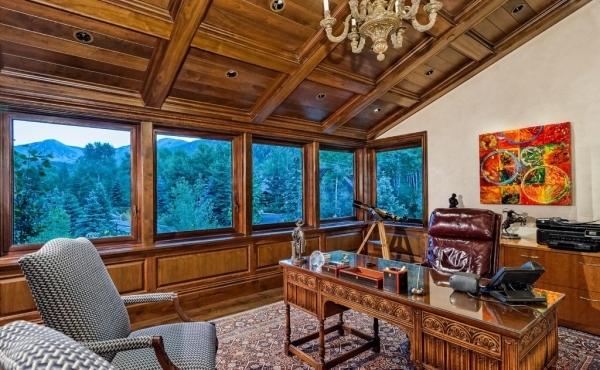 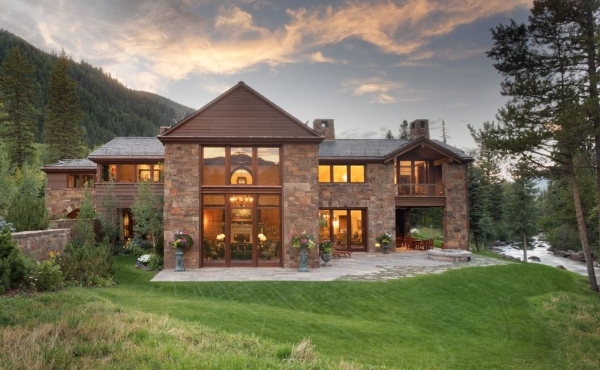 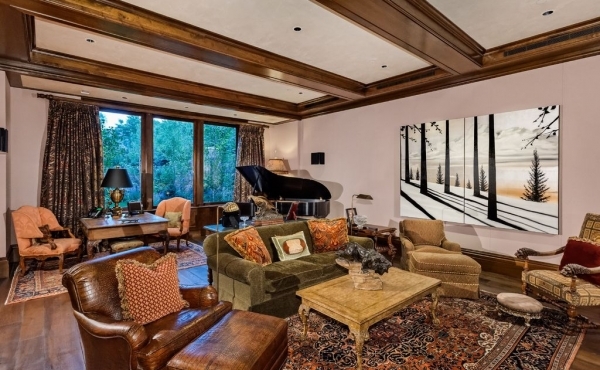 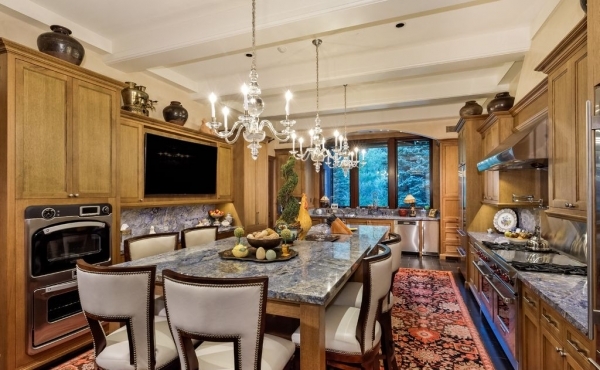 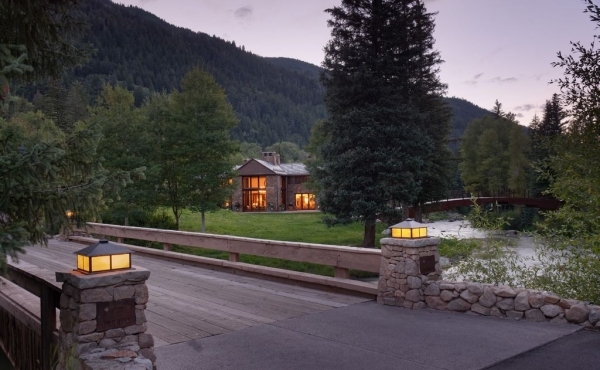 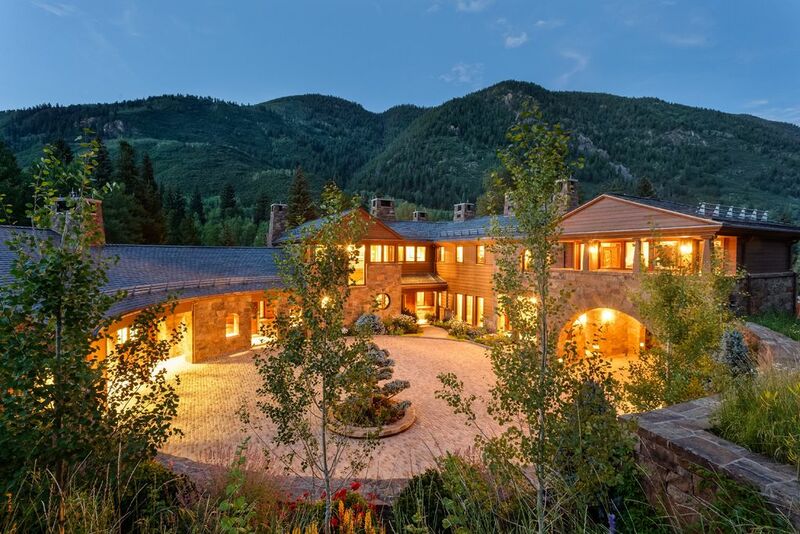 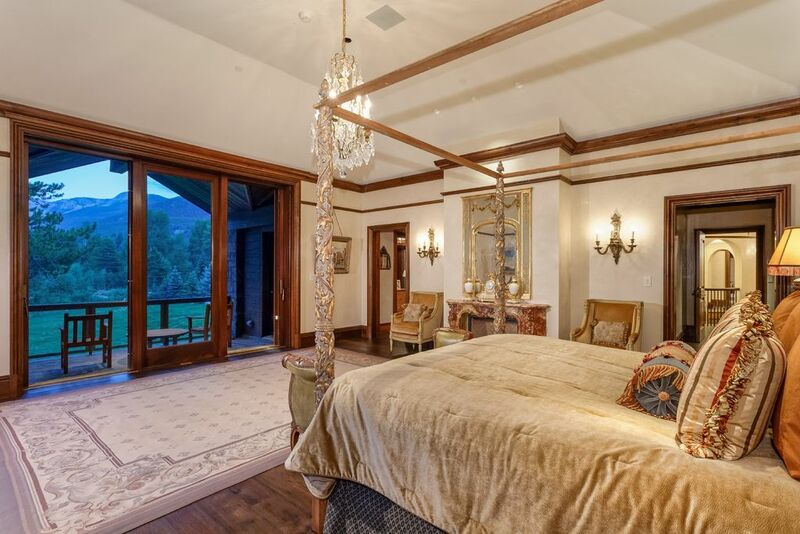 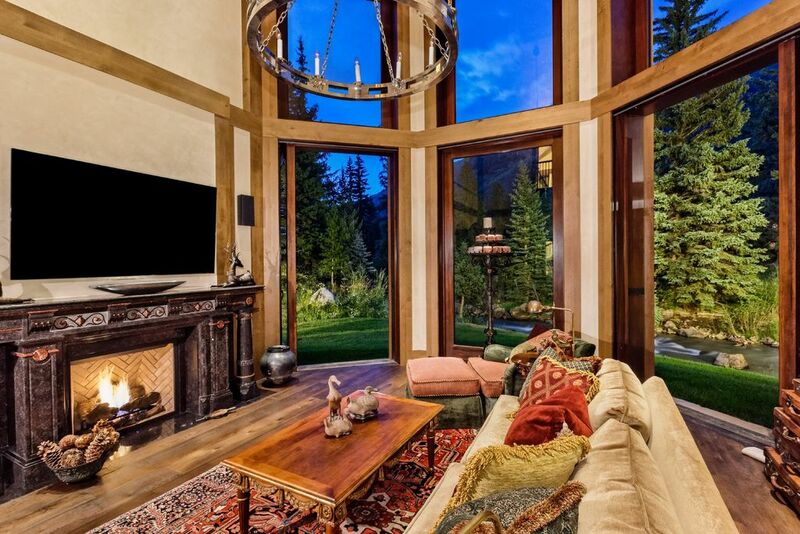 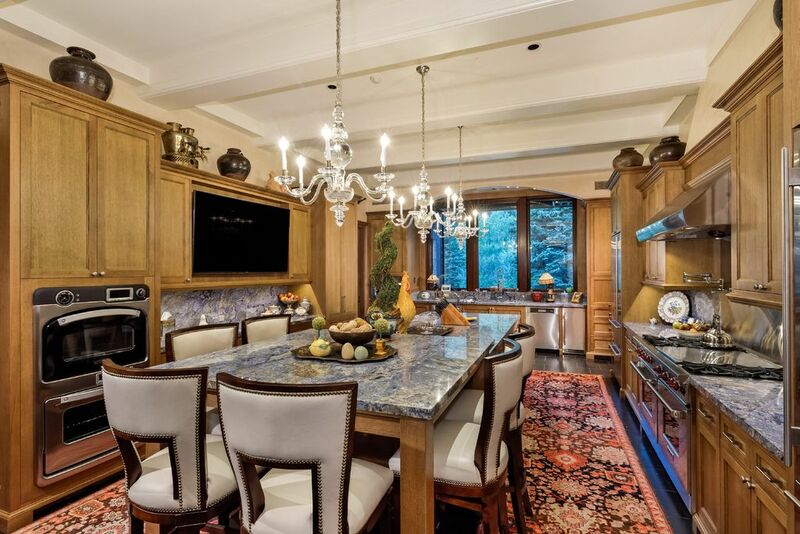 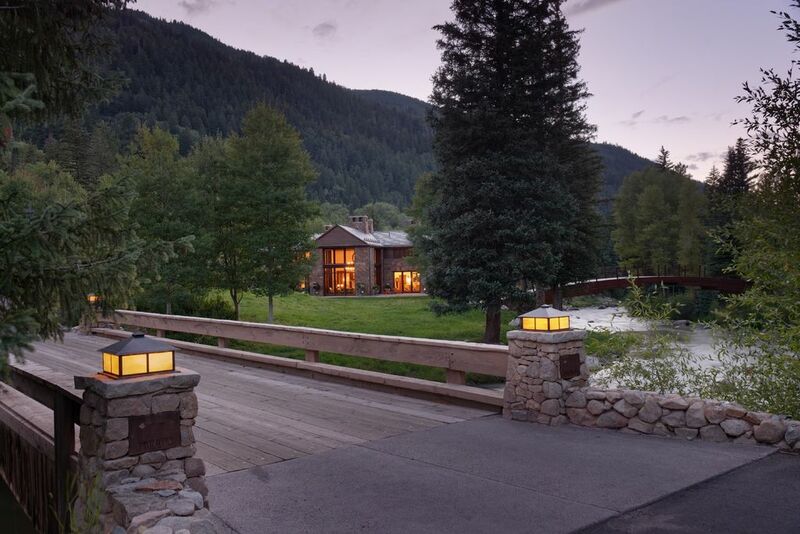 There may be no finer property to grace the banks of the Roaring Fork River that combines the attributes and amenities of this exclusive compound. 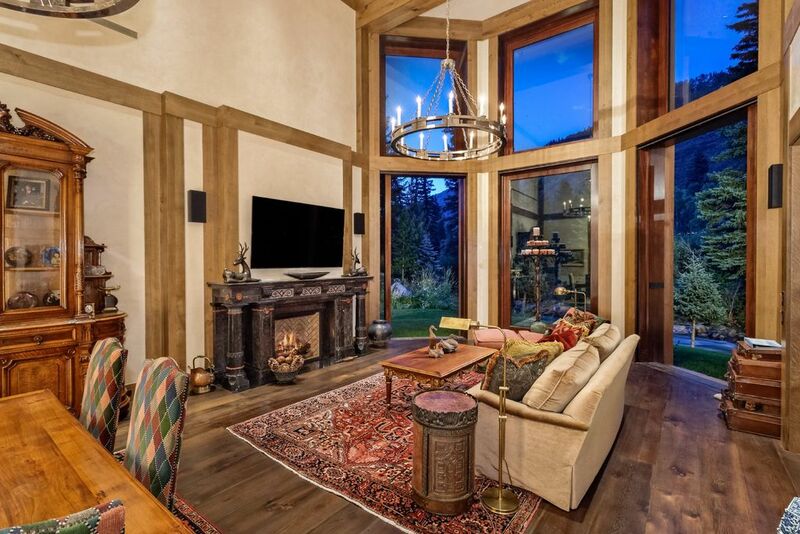 Thoughtfully designed and meticulously crafted, the quality and style is undeniable. 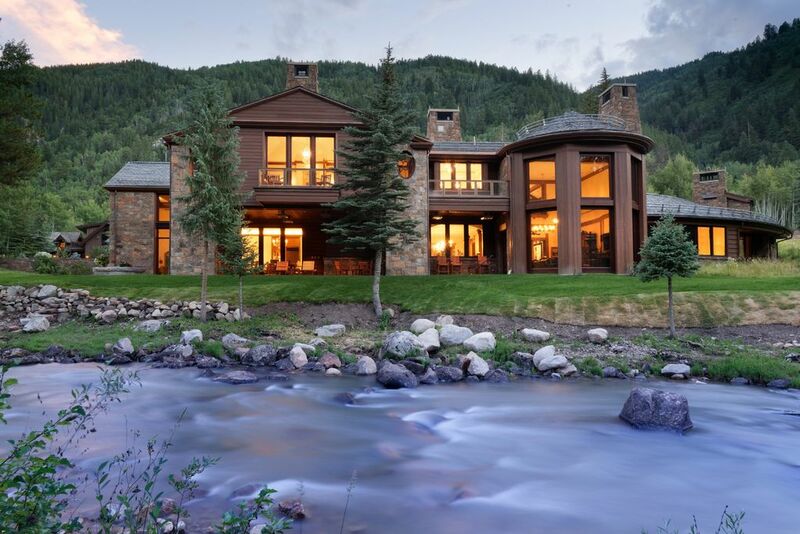 Combining an exquisite main house with a charming guest house and separate caretaker's quarters, these three primary living areas meld to create an unrivaled gated riverside retreat on 10.5 acres.